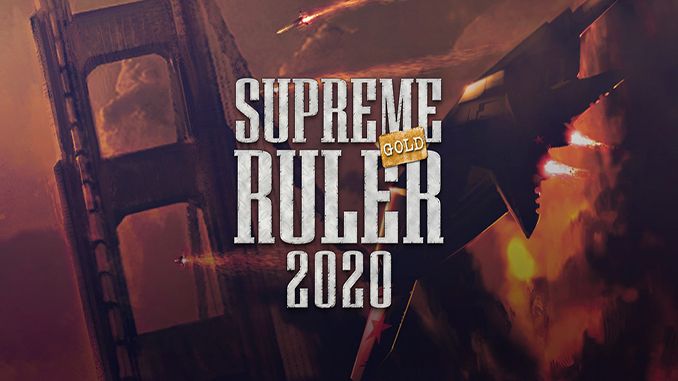 Supreme Ruler 2020 Gold contains Supreme Ruler 2020 and the expansion, Global Crisis. Overnight, the US dollar crashes and the sound echoes across the globe. 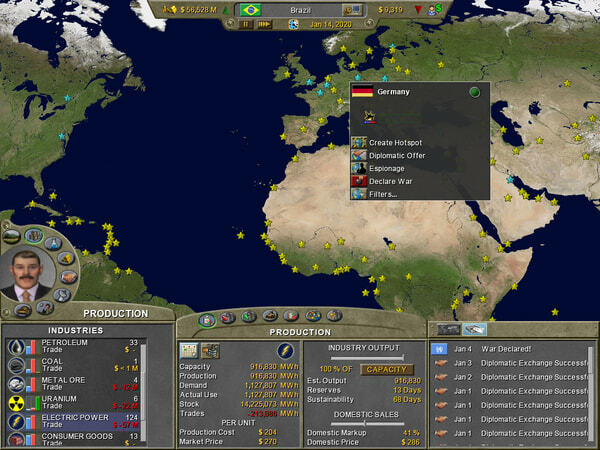 The economic crisis amplifies global instabilities and regional disputes, tearing the world asunder. 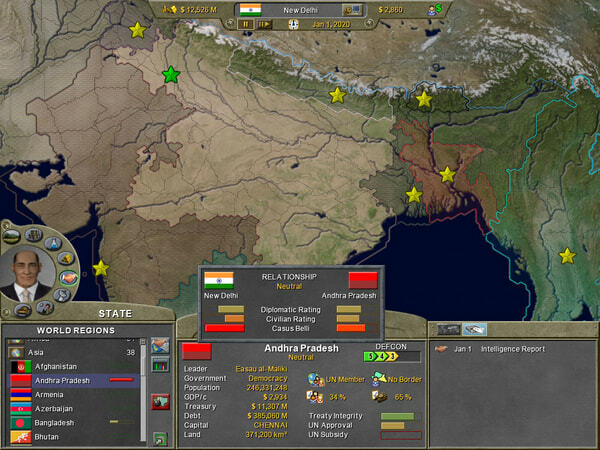 Nations dissolve, economies collapse, and tensions escalate. Anarchy reigns supreme. The world needs a leader. At the core of the expansion pack a whole new sandbox style campaign paints a new and far more intricate portrayal of the world of 2020 based on many of the ominous events from recent real-world headlines. The possibilities to change the underlying storyline for new play experiences are limitless. 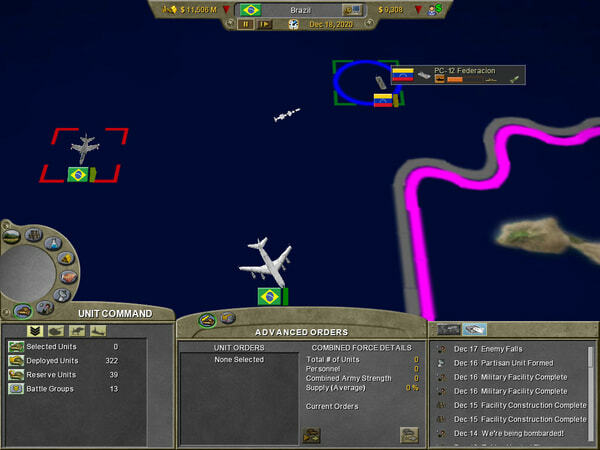 – Sophisticated strategic & tactical military command system. – Select from hundreds of real-life military vehicles. – High-Res NASA satellite imagery. Overnight, the US dollar crashes and the sound echoes across the globe. The economic crisis amplifies global instabilities and regional disputes, tearing the world asunder. Nations dissolve, economies collapse, and tensions escalate.